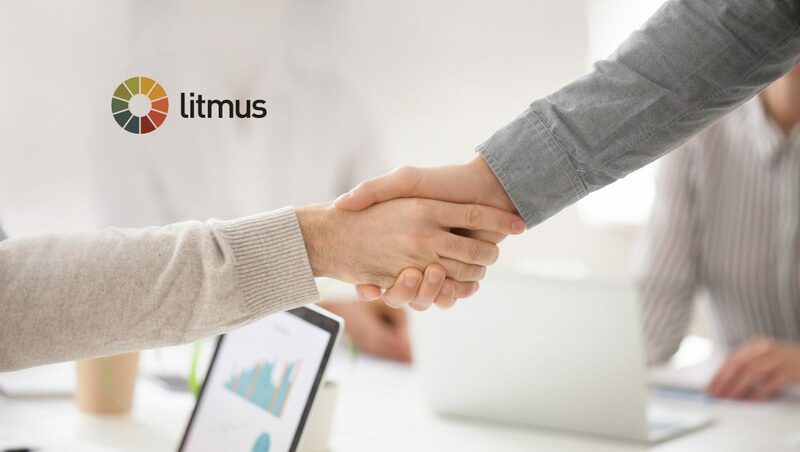 Litmus, the leading platform for email creation, testing, and analytics, unveiled its new partnership with Asana, a leading work management platform for teams. With Litmus integrated in Asana, marketing teams can seamlessly incorporate their email workflow into the overall creative process, streamline email campaign creation, and ultimately send better emails, faster. Seamlessly integrate email creation into larger marketing projects. With the Litmus and Asana partnership, the email creation process is seamlessly integrated into the larger campaign management workflow, resulting in efficient and error-free campaign execution. Streamline email project status updates + communication with stakeholders. Email creatives can keep all stakeholders up-to-date on the status of email projects with automatic task syncs between Litmus and Asana, eliminating the need to update tasks in both platforms, saving time, and preventing miscommunication. Get full visibility into the status of email projects. Marketing managers can get full visibility into the status of email projects in the tool they use most. The seamless sync of tasks between Litmus and Asana makes it easy to stay on top of status updates, ensuring that projects are on track and all stakeholders are informed. The Litmus partnership supports Asana for Marketing and Creative Teams, Asana’s new end-to-end solution for brands to manage their entire marketing and design process. Asana chose Litmus alongside Adobe and Slack as the inaugural partners for this new program, allowing marketers to connect the everyday essential tools they rely on most.